I'm sorry I'm late today! I've been "working" on them for a long time..
and I don't only love them because they are mine, I also like them because they are fun, caring, smart, responsible, talented people. To see them last night so grown up, in that gorgeous wedding setting, made me think that I'm not melancholic for the years gone...I'm excited for the future and all good things to come! 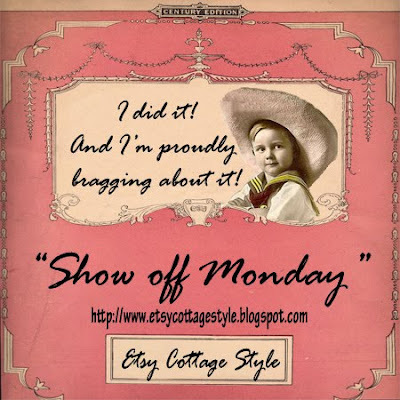 If you would like to "brag" about something today to help you start the week with a "great accomplishment" feeling, just leave me a comment so I can add your link! you have every right to brag...what beautiful children! I don't think that anyone can top, bragging about their children and yours sound wonderful! There is nothing as sweet as a proud Mama. Thanks for sharing. I to have something fun to brag about today so please add me to your list. They are certainly worth bragging about! Both are gorgeous! I was getting worried about you! Off to get my "Show off" post up. Good Job! That is really a one=of=a=kind creation that is priceless. Awesome! You should be very proud Marcela! Hey, thanks for including my "Mother Rose Petals" in your last post! 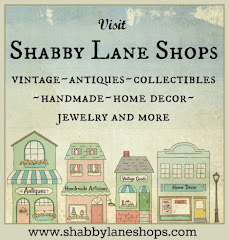 I'm about to brag about what I bought at the antique show this weekend on my blog! Beautiful, beautiful kids Marcela! They grow up so very fast don't they? Take care. What an awesome post!!! Our kids are our greatest treasures. I can't take the mystery...!!! !